As much as I try to set out meals for the boys they aren’t quite as interested in them as snacks. Snack food is the way to go apparently, after breakfast there will be several ‘I’m hungry’ moments before lunch arrives, which is normally ignored by smallest who hates bread and rolls. This makes life difficult when we’re out and about and I need something filling and nutritious for him. 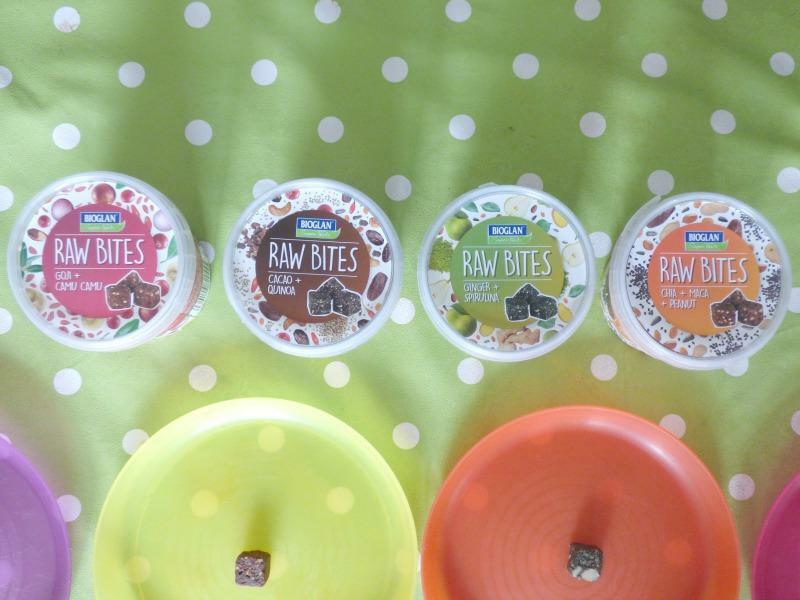 When I was asked to review Bioglan Raw Bites I knew this would be perfect for Mr A, something nutritious as a snack that might give him enough energy until the next meal. 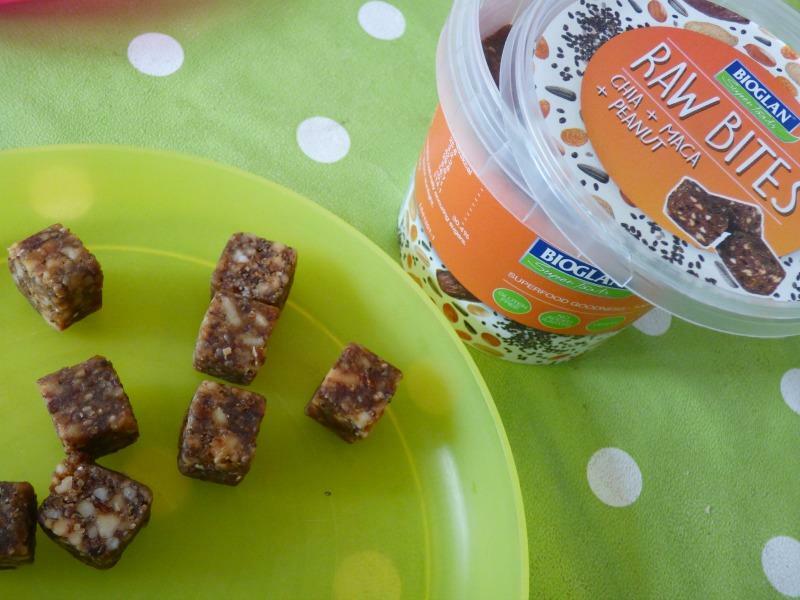 Unsurprisingly, if you know my youngest, he went straight to the pot of cacao Raw Bites (that looked chocolate’y’) which contain not only cacao, but quinoa and goji berries, which is great for energy and iron absorption. 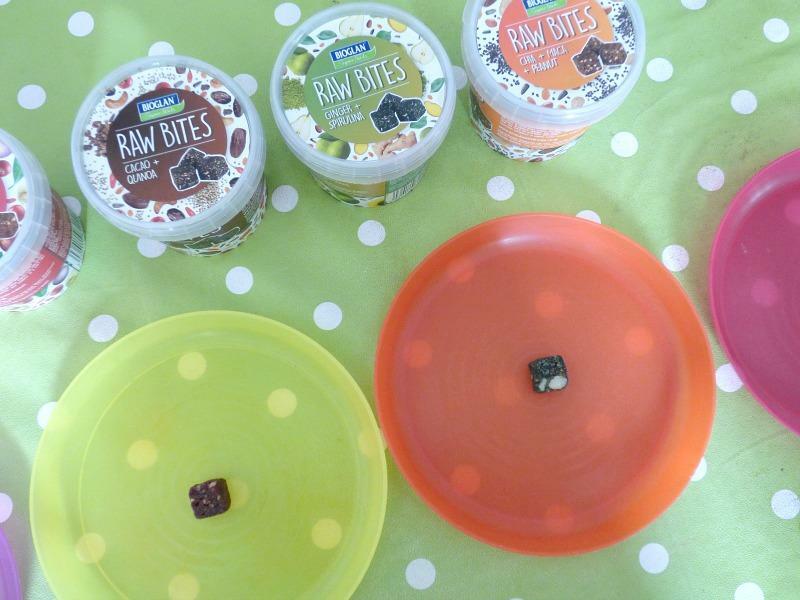 For my 4 year old we set up a taste test so he could decide on his favourite and it turns out he also preferred the cacao and goji berry Raw Bites and his second favourite was the chia, maca and peanut butter Raw Bites (packed with protein, fibre, Omega 3 and boosts energy). 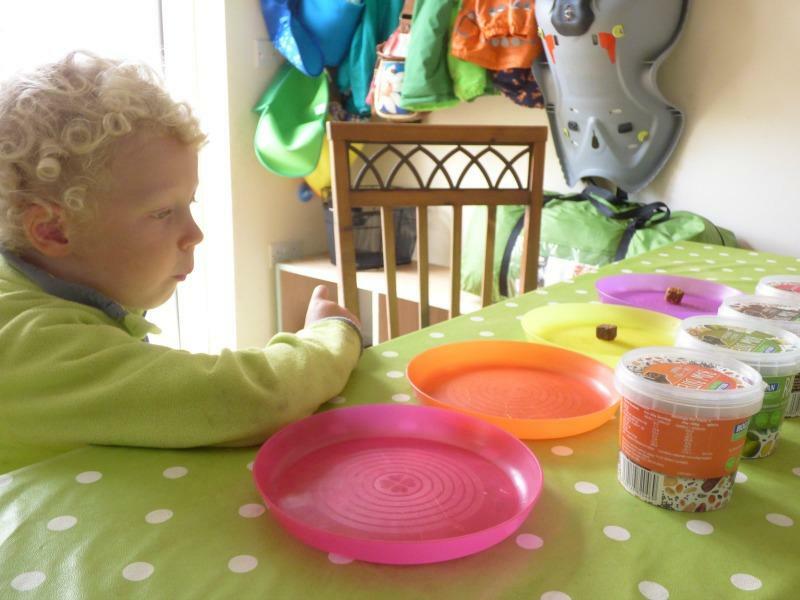 He loved taste testing them all and would have happily scoffed the lot! I was impressed at how tasty they were myself, especially as they are cold pressed and not cooked or with any added flavour, just the natural flavours of the ingredients. 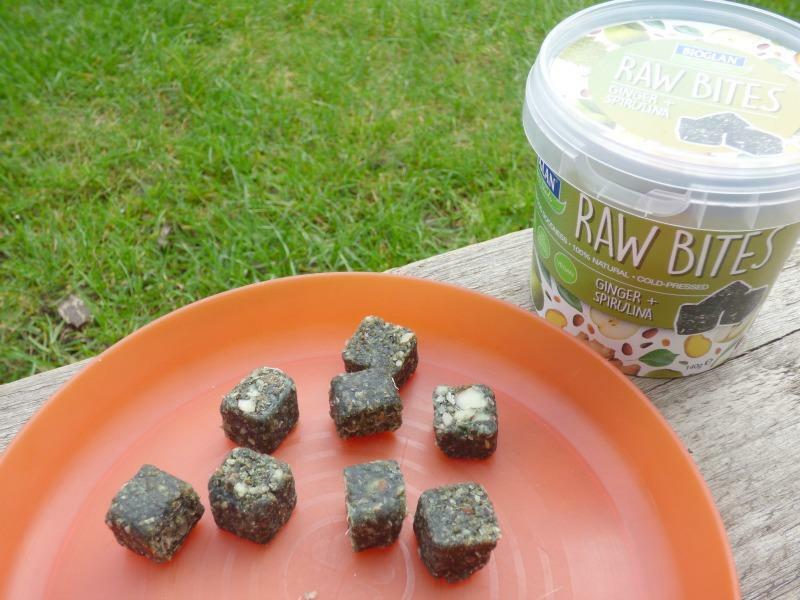 The fact that each flavour of Raw Bites has several different superfoods to boost energy levels and be super nutritious, you know that the snack is a healthy treat and it’s even better if they are yummy to eat! We loved them and would definitely buy packs to add to our picnics and days out. A no fail, healthy treat that everyone will enjoy. 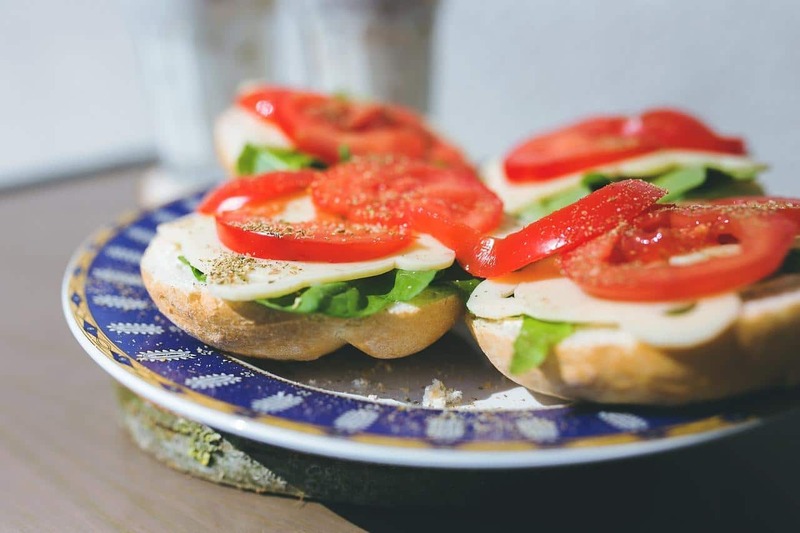 What is your favourite healthy treat to eat?